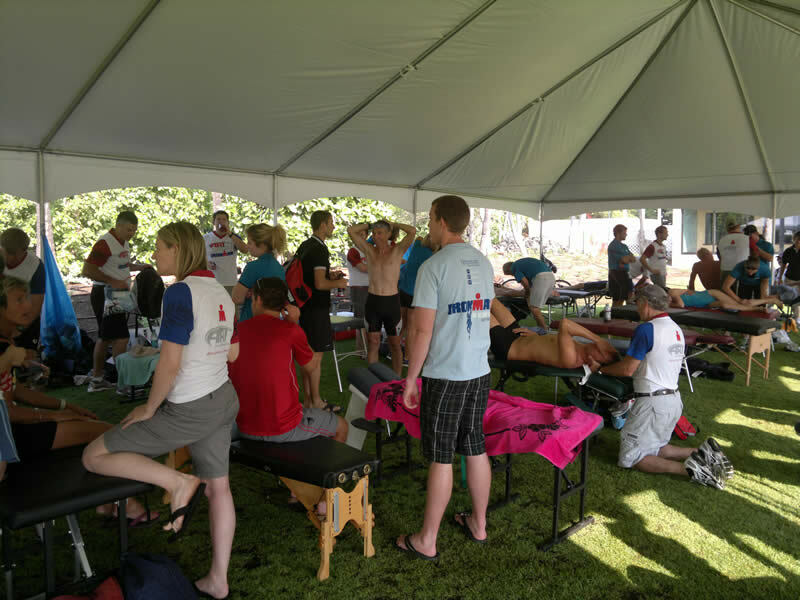 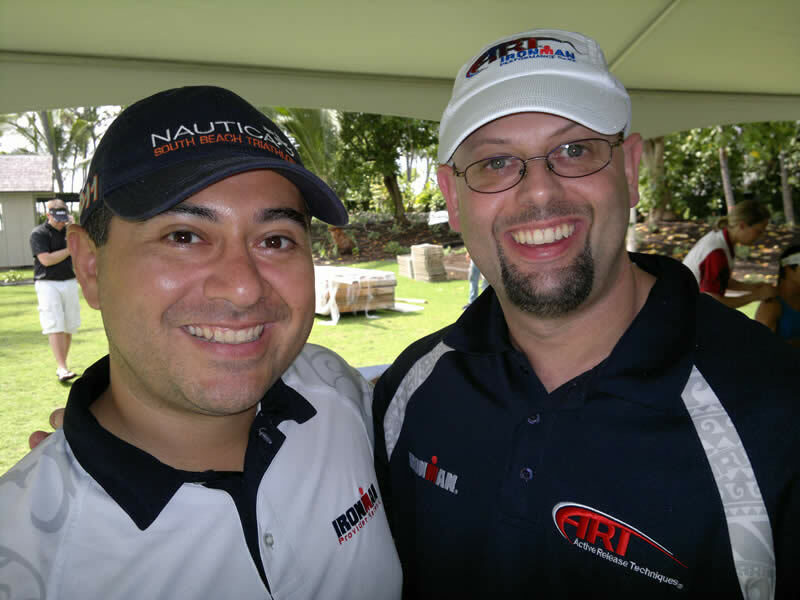 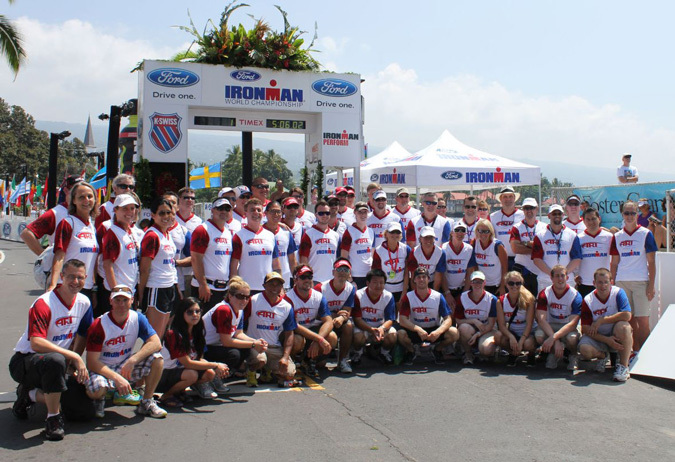 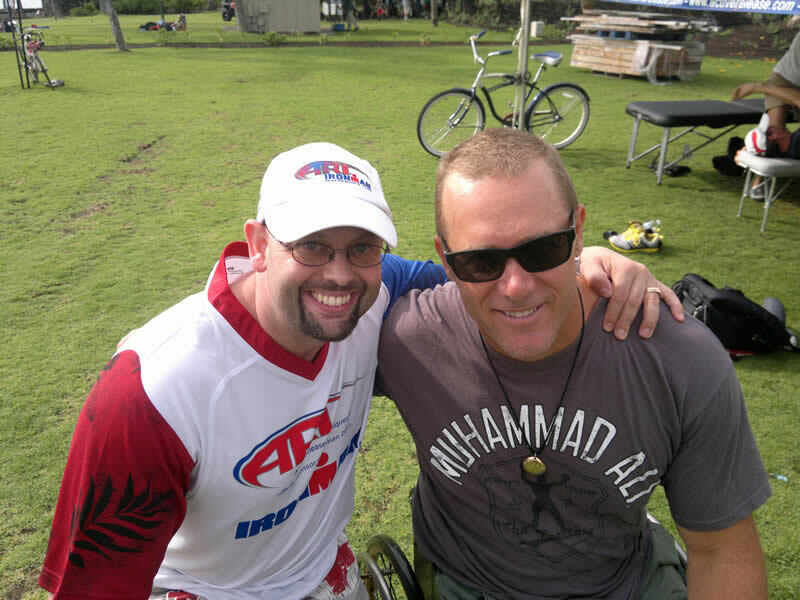 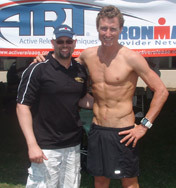 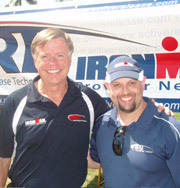 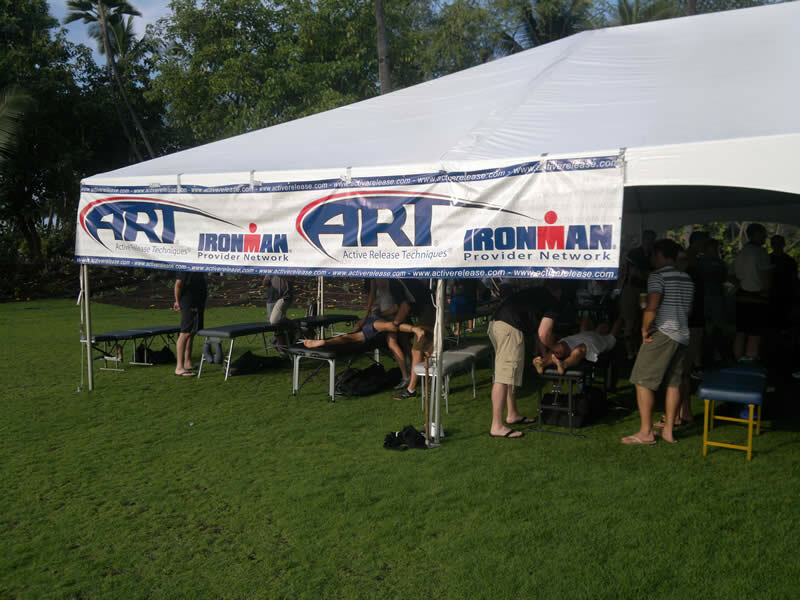 Ironman® Partner Network is a specialised area of care. 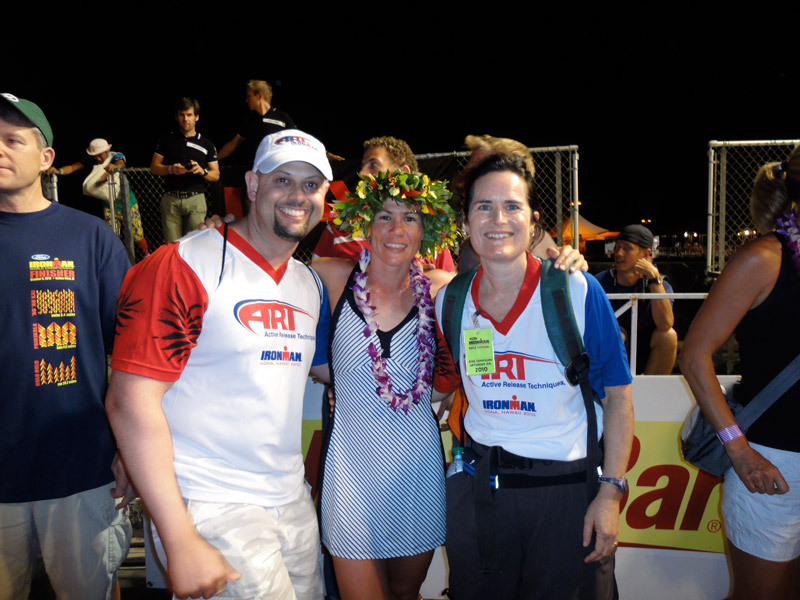 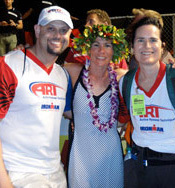 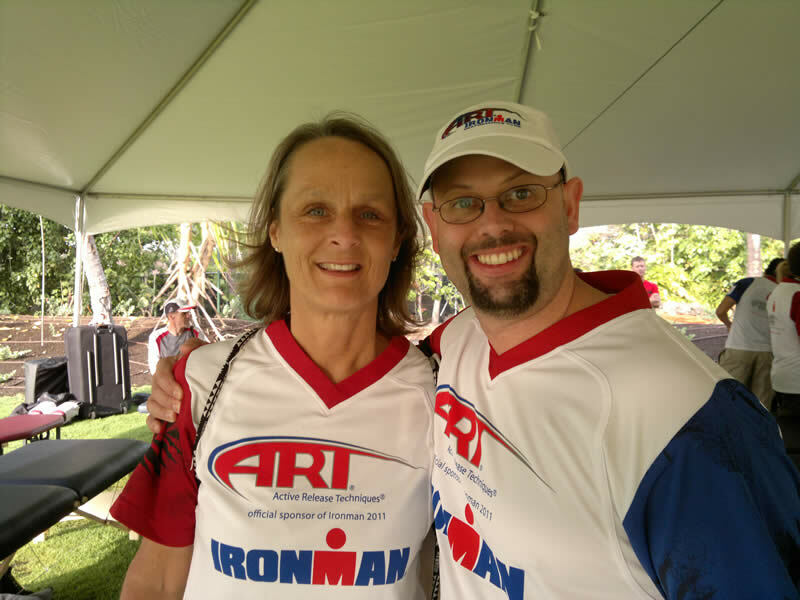 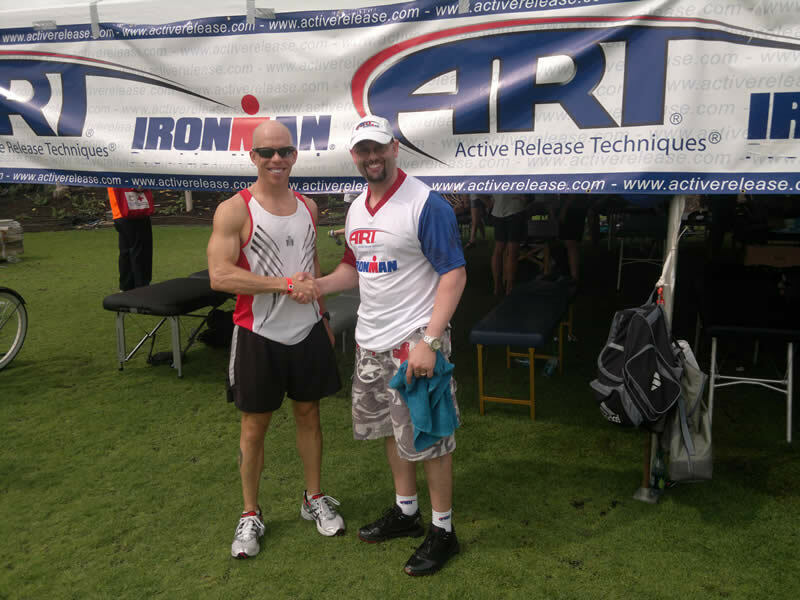 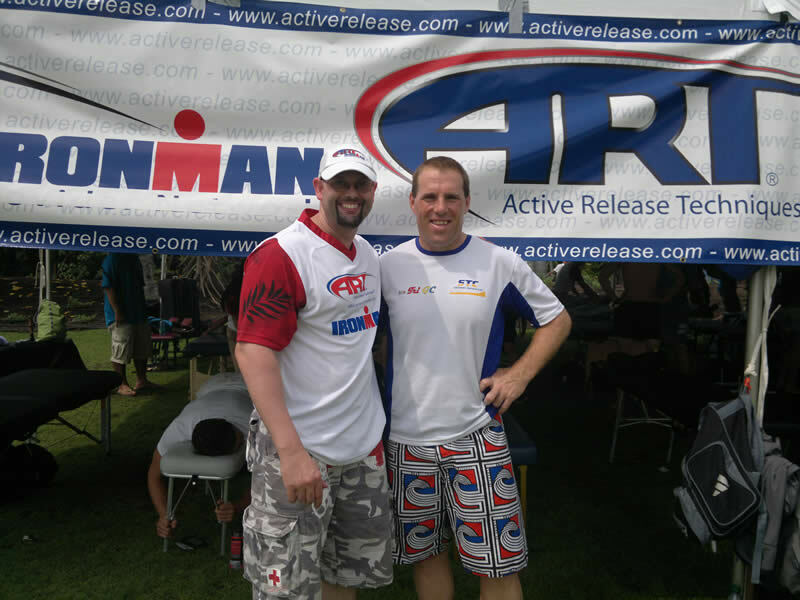 ART® Ironman Partner Providers are Ironman race tested and know your concerns and they know how to keep you training at your best. 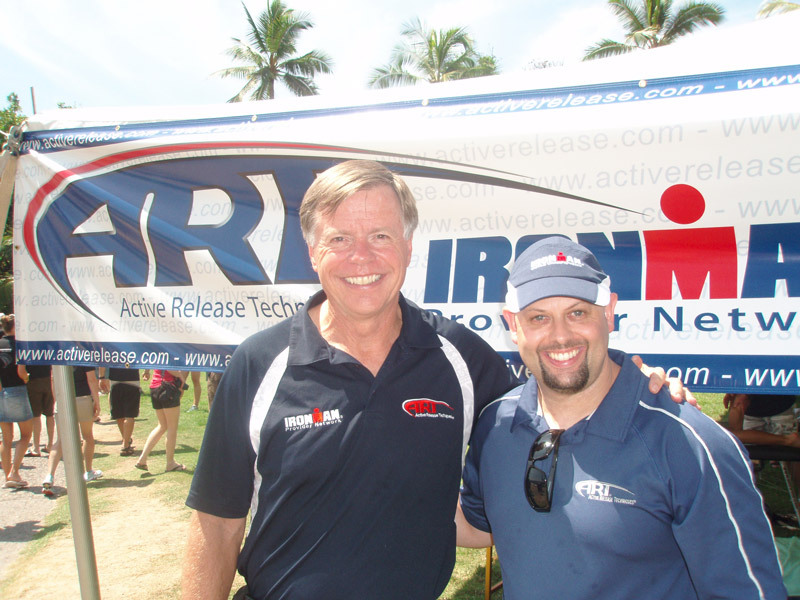 Dr. Matthew Davidson (Chiropractor) has experience with treating world class athletes at the Ironman World Championships, Kona, Hawaii.